What are some examples of different kinds of hoʻokupu? Have you ever seen hoʻokupu being presented, or has your family ever offered hoʻokupu on special occasions? If so, how did it feel? What is the difference between giving a gift and offering hoʻokupu? Why is it important to give your best rather than to keep it for yourself? Is it possible to live this way? 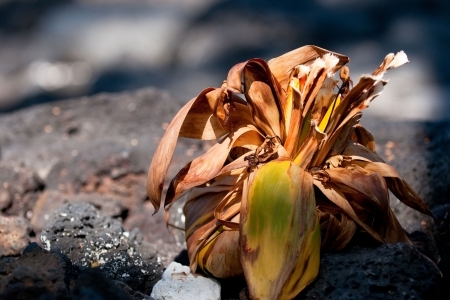 The next time you go on a hike or to a special Hawaiian place, look to see if hoʻokupu have been offered. 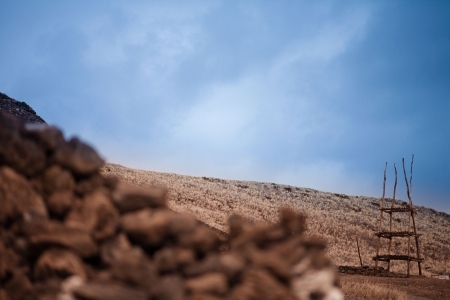 Discuss why the hoʻokupu might have been placed there. I hele i kauhale, paʻa pūʻolo i ka lima. In going to the houses of others, carry a package in the hand. Have you ever noticed small bundles carefully placed on rocks or in special places? 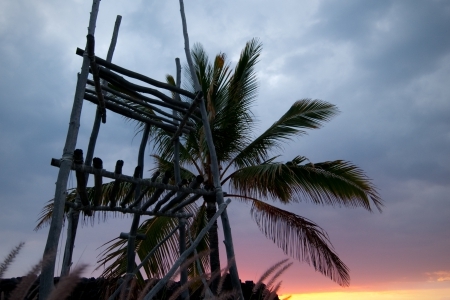 Most of us have seen these hoʻokupu around the islands, but how much do we really know about this Hawaiian tradition? 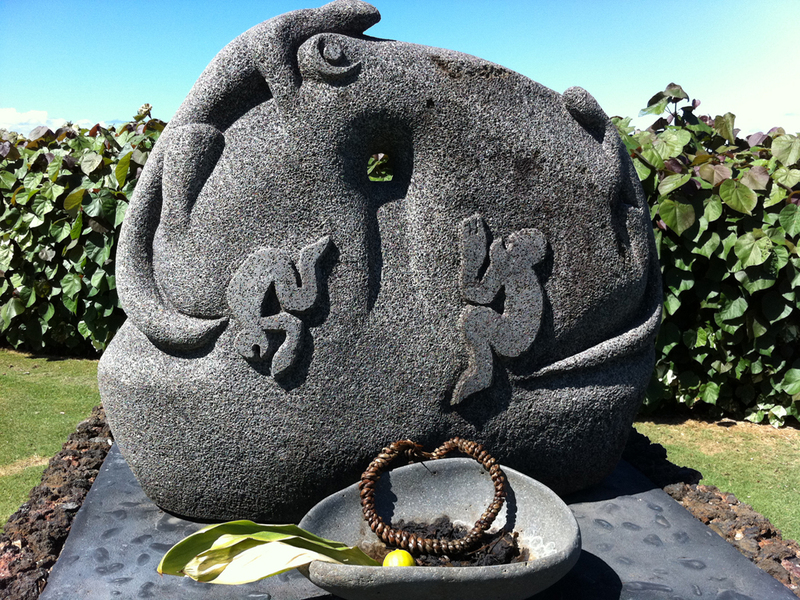 Hoʻokupu are offerings given freely as an expression of gratitude, respect, and aloha. They can be food wrapped in a pūʻolo or ti-leaf bundle. They can be songs or chants that hold special meaning. They can be items crafted with care. They can be lei created with thoughts of warmth and affection. The word “hoʻokupu” means “to cause growth,” which is often the reason behind giving a hoʻokupu. Hoʻokupu convey appreciation and a desire to strengthen the relationship between the giver and the receiver. When a fisherman returns to shore, he might offer his first catch to an akua to whom he prays for success in fishing. 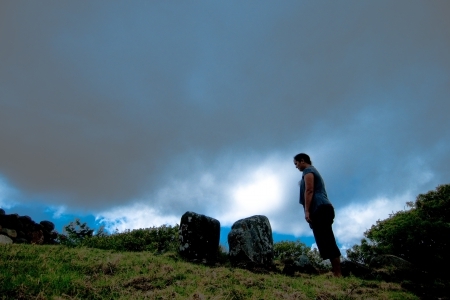 These hoʻokupu often occur at heiau that were built for this purpose. When visiting friends or ʻohana, a hoʻokupu is usually given to the host family. Before a hālau hula begins gathering ferns to make lei, they will offer a hoʻokupu to the akua of the forest. Someone receiving the aid of a kahuna lāʻau lapaʻau (a medical expert who heals with plant materials) might offer a generous pūʻolo of food as a hoʻokupu to that kahuna. Whenever you want to express thanks, you can do it through a hoʻokupu. Sometimes hoʻokupu are given and received over time. For example, when two groups come together, one group might be the recipient at the first gathering, and the other group would be the recipient at the next meeting. In this way, both groups continue to mahalo each other and show that they value their relationship. How does hoʻokupu spread the wealth? A famous ʻōlelo noʻeau (#1821) says, “Ko ko a uka, ko ko a kai—Those of the upland, those of the shore.” This refers to a traditional Hawaiian practice where people would visit each other and bring informal hoʻokupu. 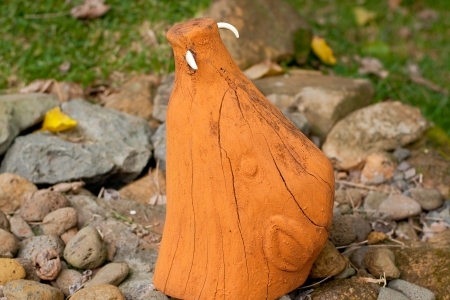 The uka (upland) people would bring kalo or poi from their area to their kai (lowland) family or friends. 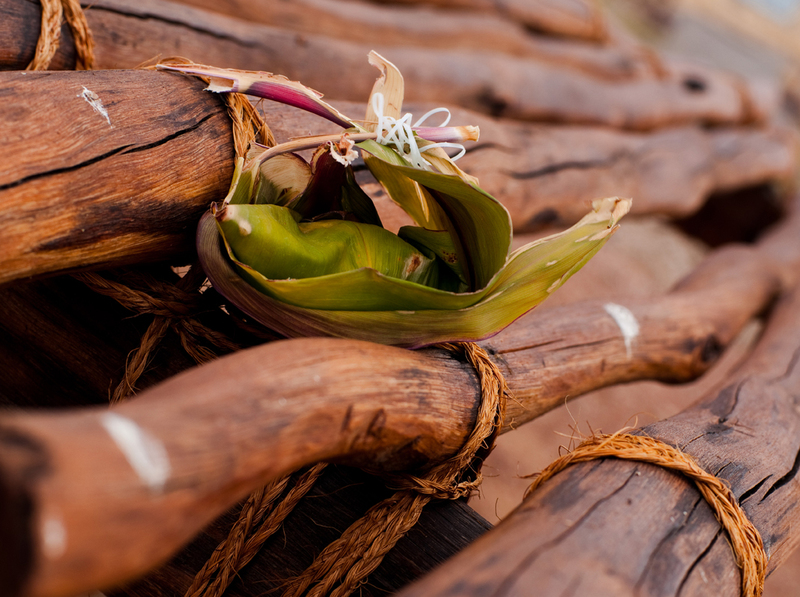 The kai people would, in turn, bring fish and limu to share with their uka family or friends. The notion of hoʻokupu is implicit in this common exchange of food. Today, as in the past, artists, farmers, fishermen, and others continue to share in similar ways. This informal type of hoʻokupu is a way of ensuring that friends and family can share what is produced through innovation, skill, and hard work. Giving hoʻokupu also helps to distribute the resources in society so that people’s needs are met and less is wasted. Are hoʻokupu related to taxes? Today, if a person needs food or medical care but can’t afford it, the government often provides assistance. The government also provides services to keep our communities safe, like police officers and fire fighters. We pay taxes to the government to cover the cost of these services. In the past, makaʻāinana (citizens) would offer hoʻokupu to aliʻi (chiefs, leaders). It was the aliʻi’s responsibility to divide up these hoʻokupu. Some were offered to the akua. 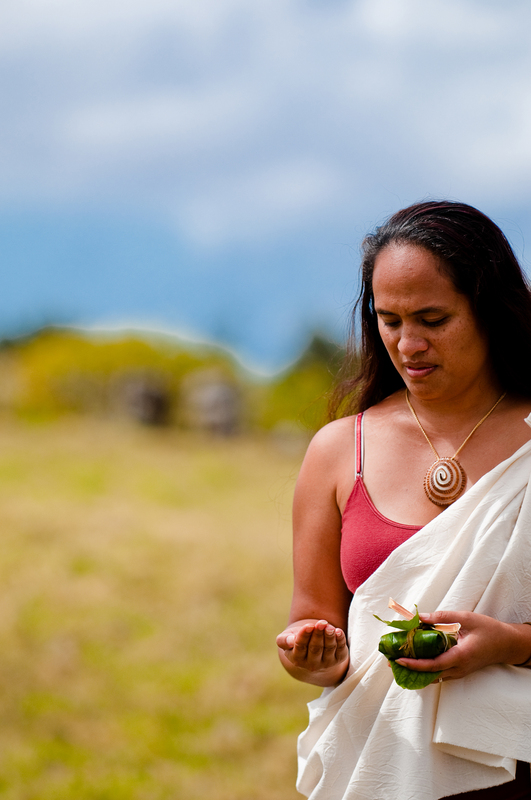 Some were saved for the aliʻi, who had little time to cultivate their own fields for food. Some items were shared with those who assisted the chiefs. 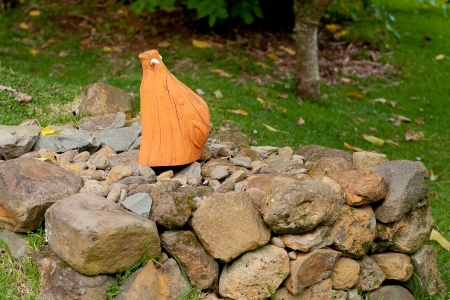 For instance, a person in charge of caring for a fishpond might be given mats or other household items that were given as hoʻokupu to the aliʻi. Some items were redistributed back to the makaʻāinana. One district might receive mats from another district known for that skill. The district known for making mats might receive rope from the first district and paʻakai (salt) from another area that had an abundance of that resource. In this way, the wealth of the community was redistributed throughout society. Traditional hoʻokupu therefore had a function similar to that of taxes. 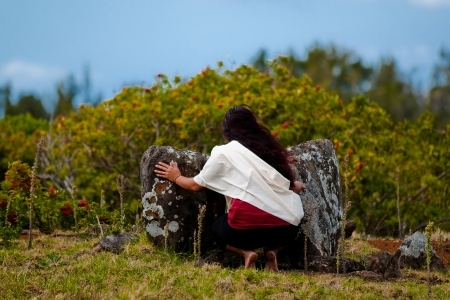 How do hoʻokupu strengthen relationships? By sharing with others in a balanced way over time, reciprocal relationships are created. These reciprocal relationships strengthen society as a whole and create tighter bonds among individuals, families, and communities. Sharing is caring, and so is hoʻokupu! So keep the hoʻokupu flowing, and keep those relationships growing. 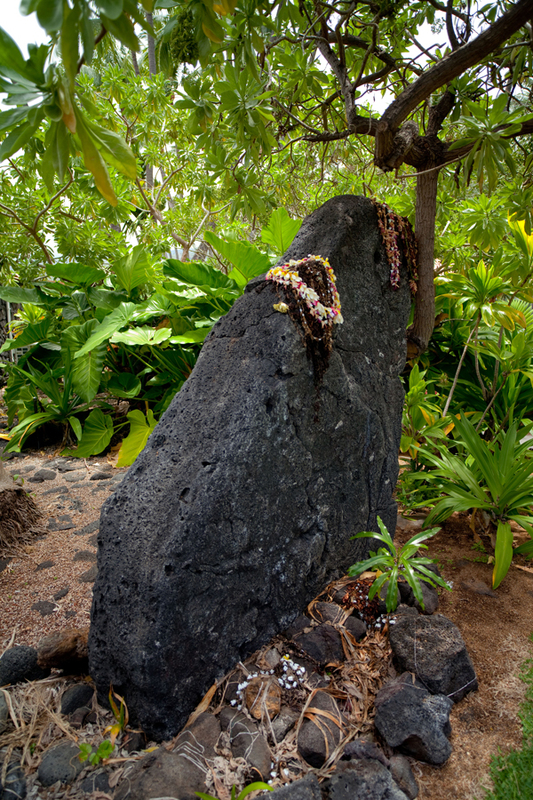 Proper offerings to an akua are often the akua’s own kinolau (body forms). Offerings are given with mele pule (prayer chants). Here is a short list of akua and typical offerings that might be given to them. No reward is a trifle. Even a small gift is appreciated. No youth of Kohala goes empty-handed. Said in praise of people who do not go anywhere without a gift or a helping hand. The saying originated at Honomakaʻu in Kohala. The young people of that locality, when on a journey, often went as far as Kapua before resting. Here, they made lei to adorn themselves and carry along with them. Another version is that no Kohala person goes unprepared for any emergency. One returns with a bundle from the place of the chief. When one visits the home of a generous chief, one always receives a gift. Though one may have no gift to offer to a friend, a kind word or a friendly greeting is just as important. Just a package of salt. Something good; a gift of anything one has grown or made.